No individual under the age of 16 is allowed within the ballpark without being accompanied by an adult! Q. What time do games start and when do you open gates? Q. Are bags or purses allowed in Wahconah Park? Bags and purses are allowed into Wahconah Park. Content of all bags will be inspected upon entry into the stadium. Q. Can I bring outside food & beverages into the ballpark? No outside food & beverage will be permitted in Wahconah Park during a Pittsfield Suns home game. Fans may bring one factory sealed water bottle per person, or an empty water bottle that may be filled with tap water once you enter the gates. Children 5 & under receive FREE GA/Grandstand admission to Pittsfield Suns home games, and do not require a ticket to enter the gates. If box seats are desired and the child will occupy a seat a ticket is required for purchase. Q. 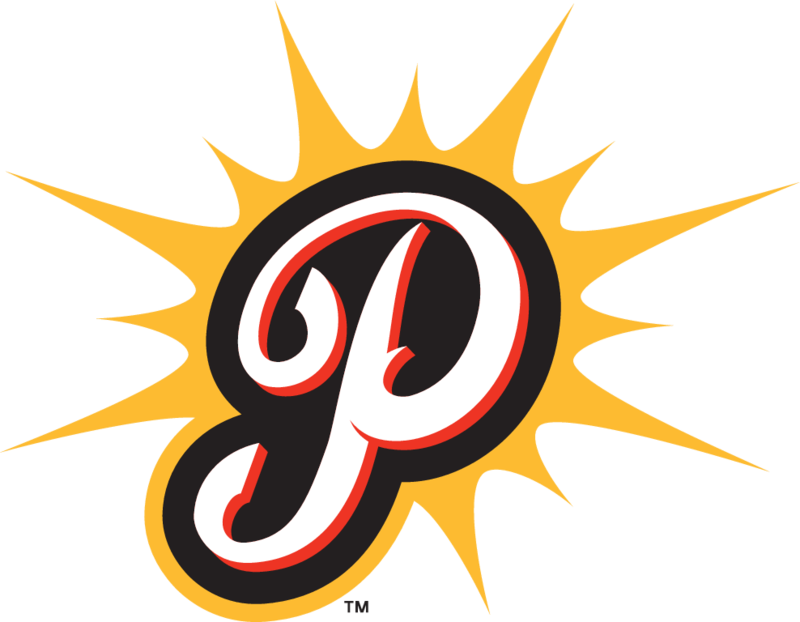 What is the Pittsfield Suns ticket policy? If a box seat is purchased prior to gates opening, the charge will be $9 per ticket. Once gates open, approximately one hour prior to game time, the cost of a box seat is $11. If a GA/Grandstand ticket is purchased prior to the gates opening the charge will be $5. Once gates open, the cost of a GA/Grandstand ticket is $7. Payment is required at the time of the sale. Senior Citizen GA/Grandstand tickets at $5, and active-duty and retired military can receive a GA/General Admission ticket for free with required ID. Q. Can I smoke at Wahconah Park? No smoking will be permitted inside the gates of Wahconah Park. Q. 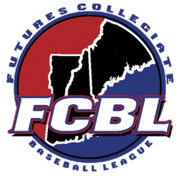 What are the hours of the Pittsfield Suns Front Office and where is it located? The Pittsfield Suns winter office is located at 75 North Street (Central Block Building, office located within Cavalier Management). The Suns staff is there from January until April. Our main office is located inside the gates of Wahconah Park between approximately May and November. The office is open Monday-Friday from 9AM - 5 PM on non gamedays and 9 AM - End of the Game on Gamedays. Office days and hours will adjust during pre-season and during the Suns season.